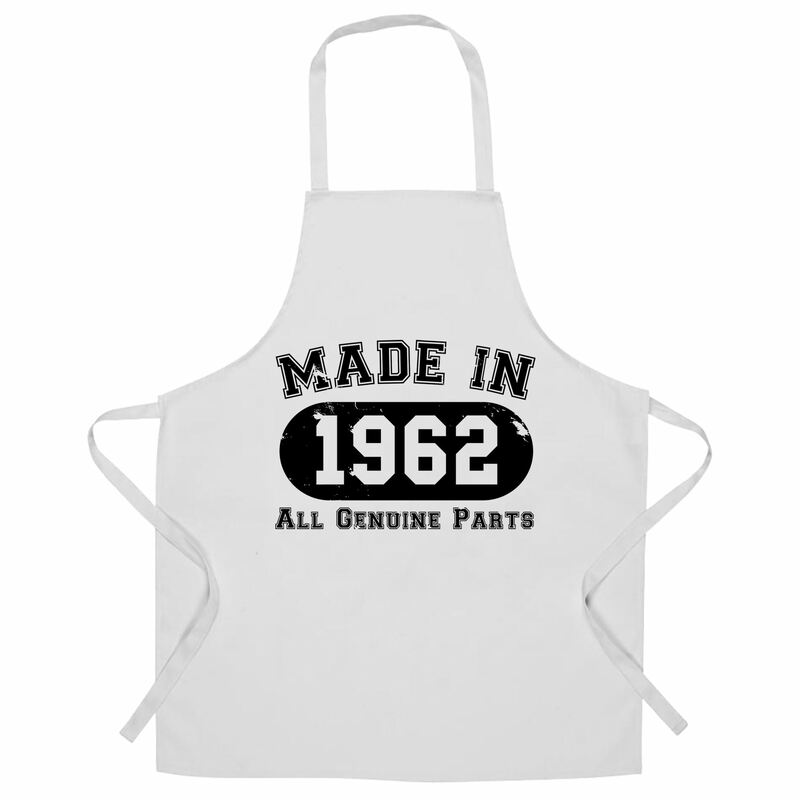 Great 60th Birthday present idea for anyone! 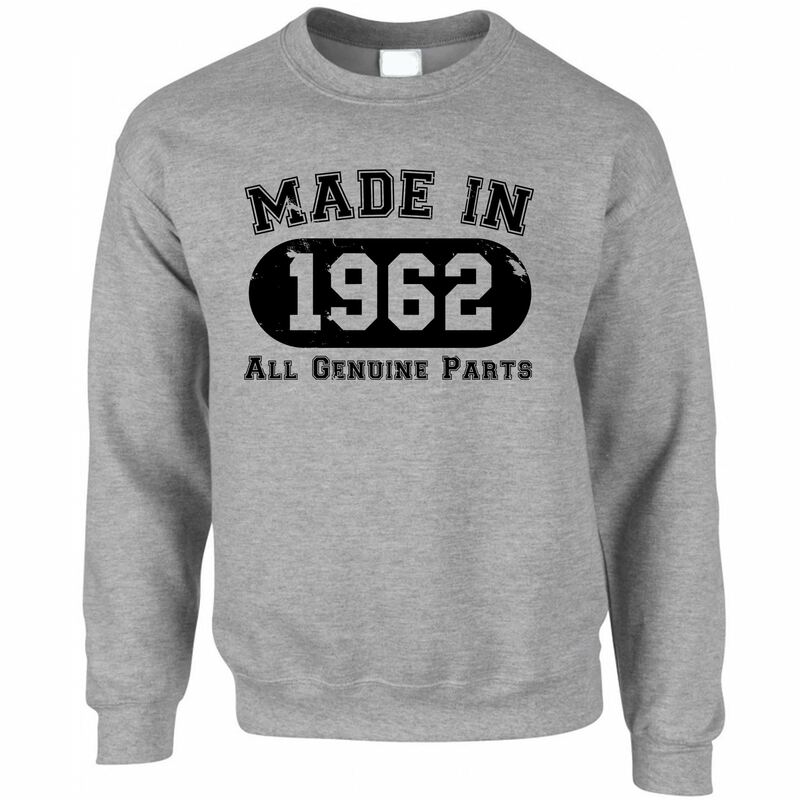 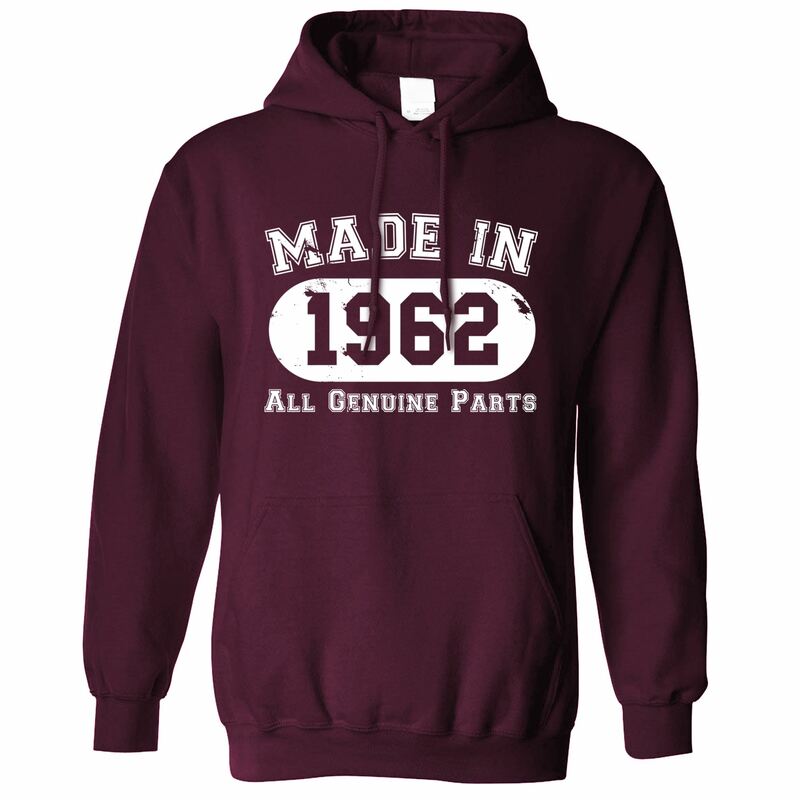 This 60th birthday design is perfect for those born in 1959! 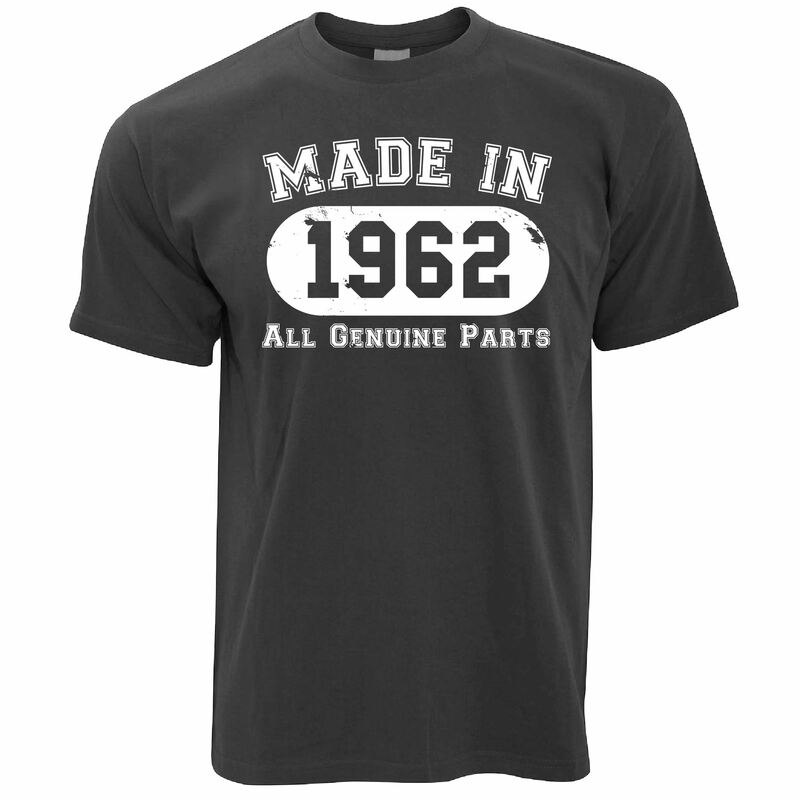 An ideal gift for brothers, sisters, dads, sons, husbands, wives, daughters, granddads or uncles!